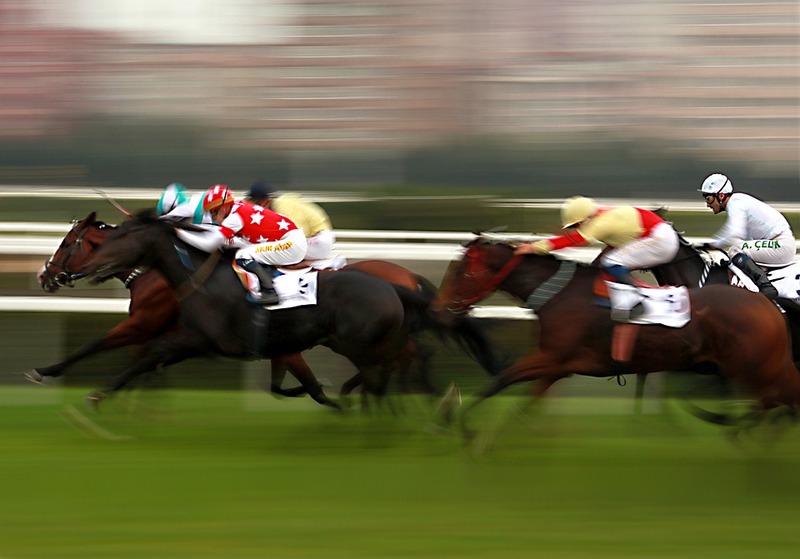 The Hospitality Broker specialises in VIP experiences for major horseracing events across the Globe. Prime located viewing boxes, high-class hospitality and exclusive access. Including private viewing boxes, luxury restaurants, prestige marquees & private chalets. 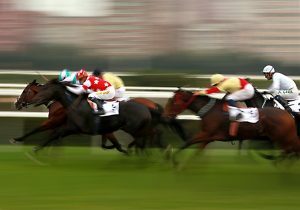 We also provide bespoke hospitality, travel & accommodation options for the Prix de l’Arc de Triomphe, The Grand National at Aintree and many more……..